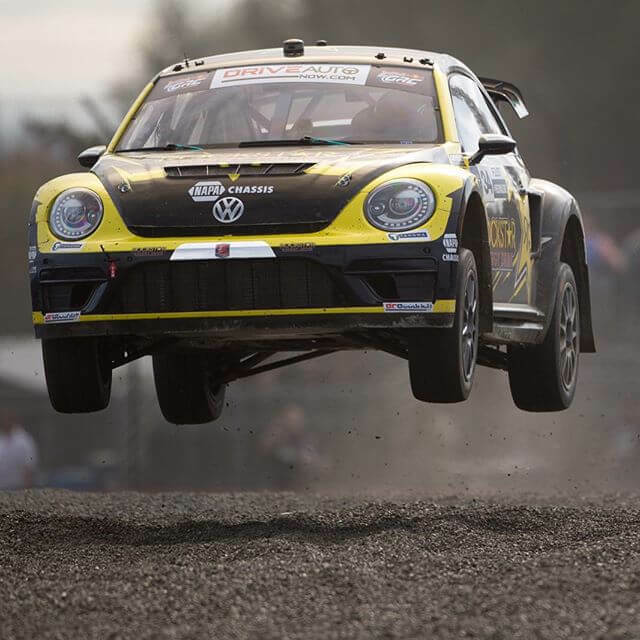 Seattle returns to the GRC 2016 schedule this weekend Sept 16-17. Gates open at noon on Friday and 11 am Saturday. 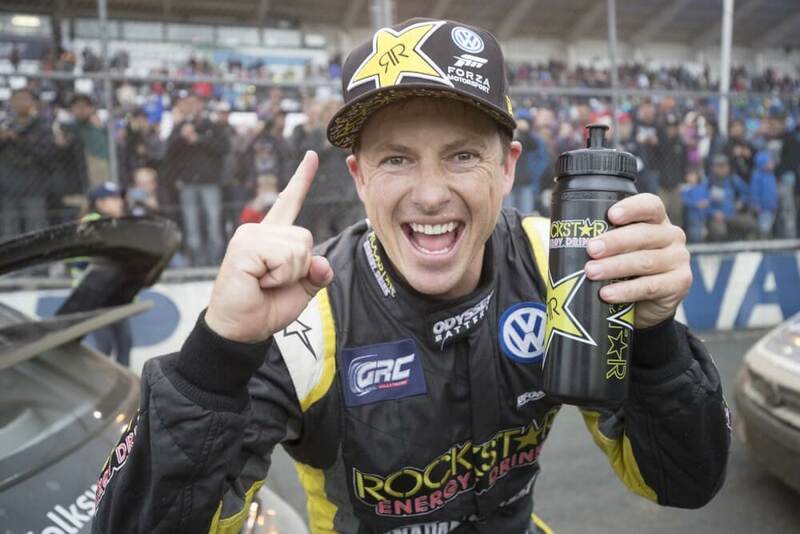 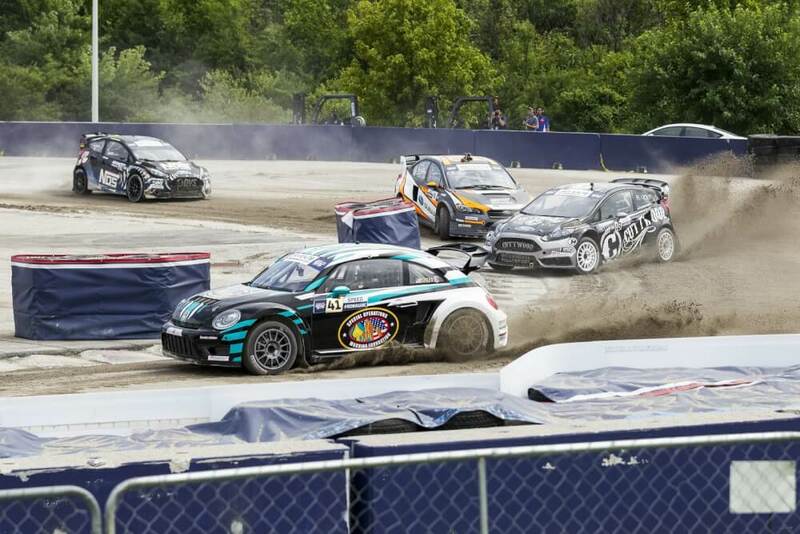 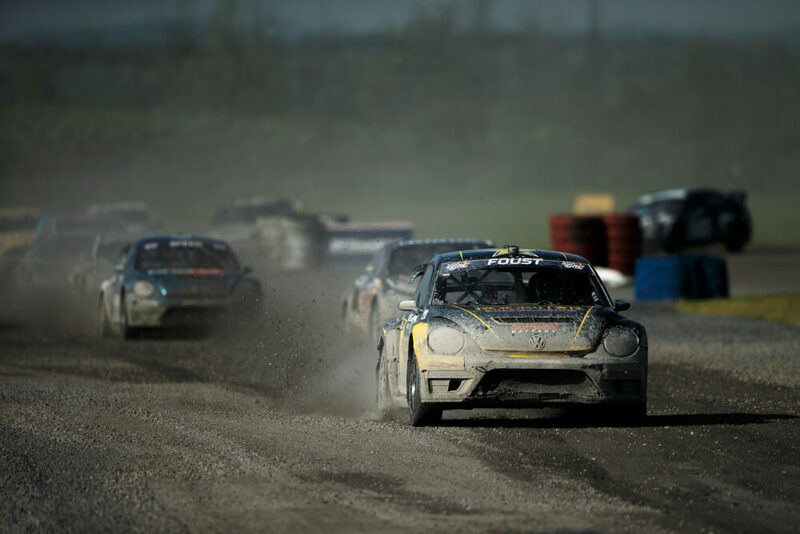 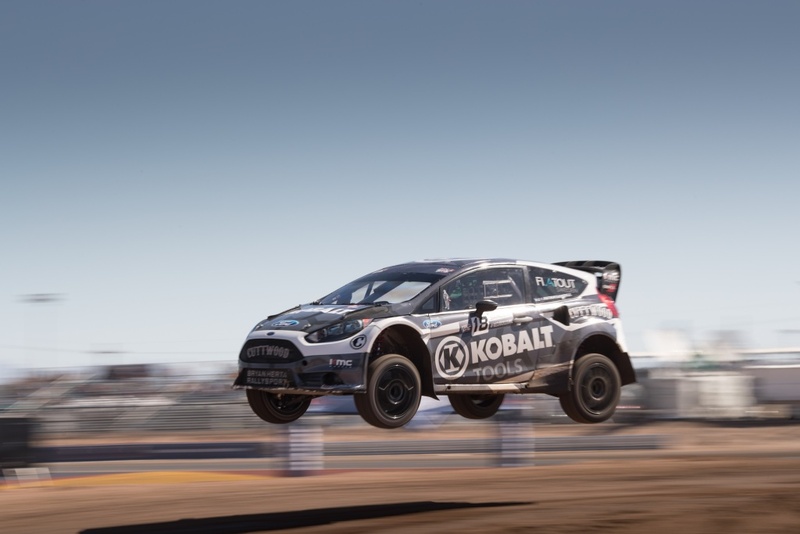 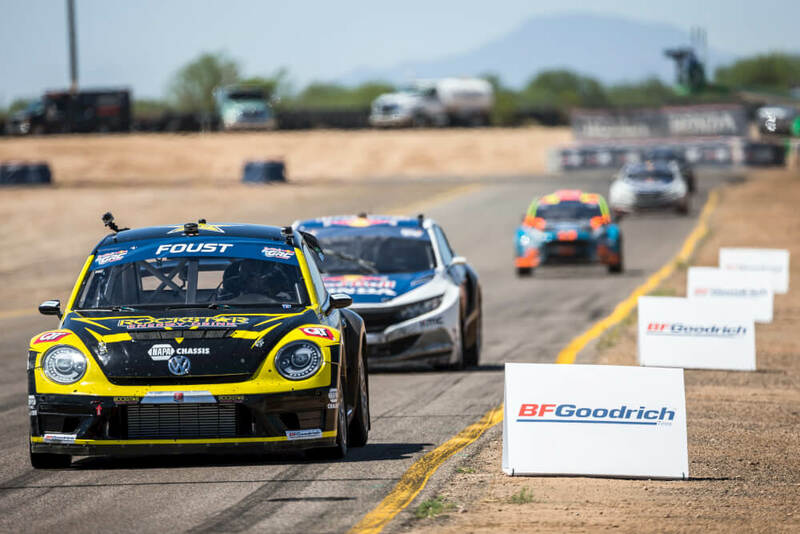 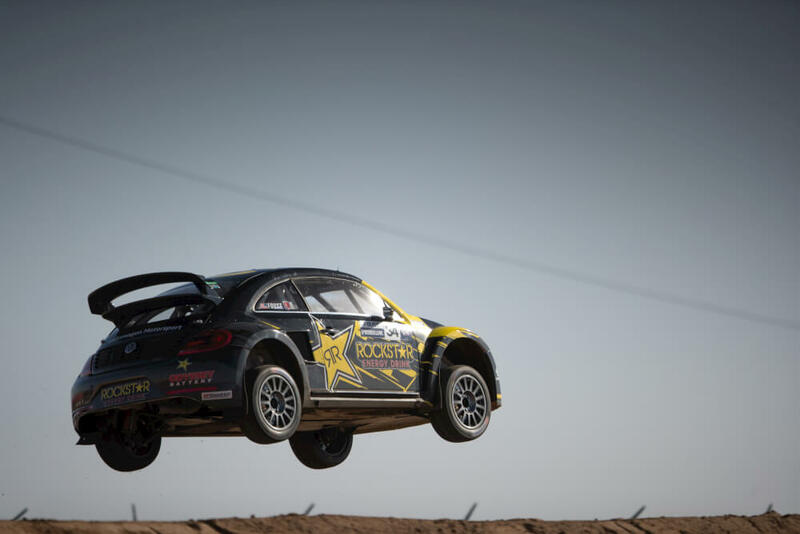 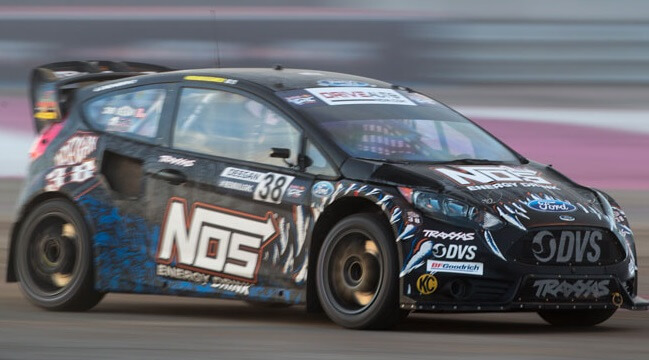 Red Bull GRC to race at Daytona International Speedway June 18-19. 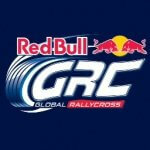 The event to host Supercars and the GRC Lites.